This soup is basically an egg drop soup. My father rarely cooked, but I remember him swirling a beaten egg into canned consomme and I loved it. An Italian restaurant we frequent serves something similar that I often order. 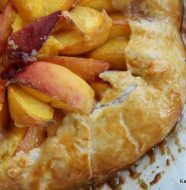 I wanted to recreate it at home, and served it as a first course at a recent dinner party, it had favorable reviews, so thought I would share it with you. I added chopped parsley but chopped fresh spinach or baby kale is also something you could add, about 1 cup chopped. If you can’t find parmesan rinds, just ask at your local deli and they will most likely have some behind the counter. 3 vegetable bouillon cubes- I use organic, no MSG, adds lots of flavor. 1. Add chicken broth, bouillon cubes and parmesan rinds to medium sized pot. Bring up to a simmer for 30 minutes. The parmesan rinds will stick to the bottom of the pot, so give it a stir every 5 minutes or so. 2. 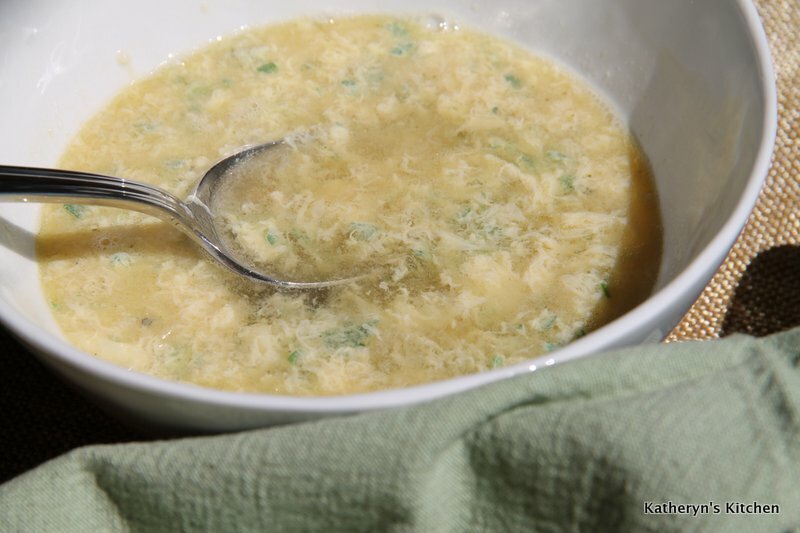 Strain off the parmesan rinds by pouring the broth mixture through a sieve and into a large measuring cup or another pot. Once broth is back into a pot, add the lemon juice. Season with salt and pepper to taste. This broth can be held until you are ready to serve. 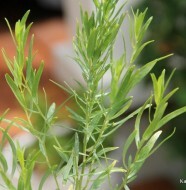 Keep it a few days in the refrigerator or freeze for a few weeks. 3. 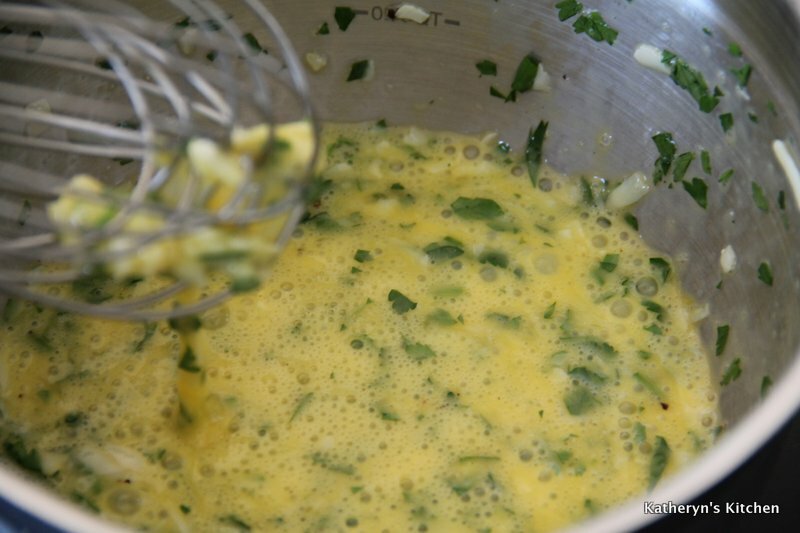 Add the shredded parmesan and chopped parsley to the beaten eggs, mix in well. 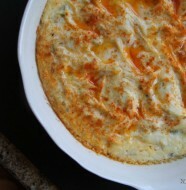 This mixture can be made ahead of time, covered and refrigerated until you are ready to serve. 4. Close to serving time, bring soup back up to a simmer, then slowly pour in the egg mixture, while also slowly stirring the soup, you don’t want big chunks of scrambled eggs, you want nice thin strands of eggs. The egg will cook almost immediately. Serve in warm bowls if possible. One Comment on "Stracciatella Italian Soup"
yay! 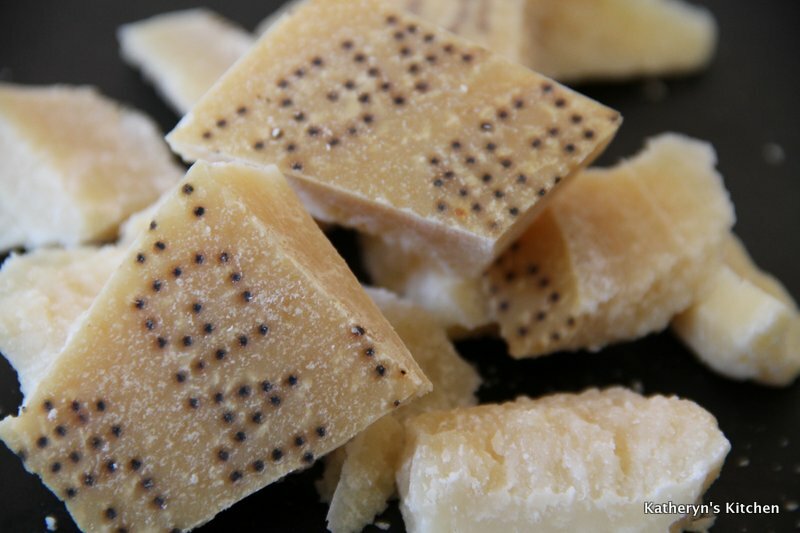 I always have too many parmesan rinds in the freezer and am looking forward to trying this soon!